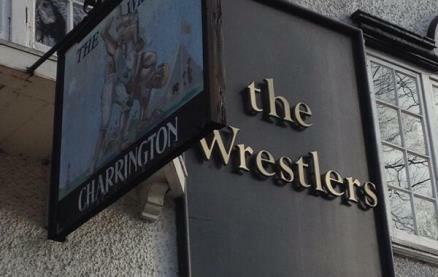 The Wrestlers is located just two minutes from Highgate Village and has been welcoming guests since 1547. Its original fireplace, relaxed atmosphere and friendly locals combine to create a traditional pub full of old world charm. 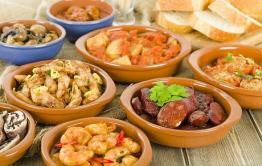 On offer is some fantastic home-made food and a variety of well kept real ales and locally distilled spirits. 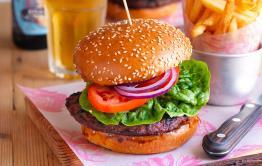 The chefs use only the finest ingredients supplied by top quality suppliers, with daily specials on offer too. At the back of the pub is a cute little beer garden with seating for up to 40 guests, with heaters for those chilly winter months. The alfresco tables in front of the pub are splendid during the summer, and perfect for smugly sipping your beer and people watching. 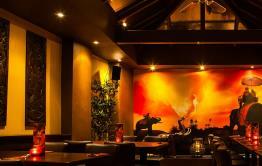 Be the first to write a review and share your experience at The Wrestlers with other diners.